Collect, train and battle against other players in Nacho Men! What can you find in Nachomen? Nachomen is a turn-based multiplayer game running on the Neo blockchain! Much more than just collecting avatars! Train them, trade them, battle with them against bots or other players! Battle and trade with players all over the world. Join and discuss the game with our community! 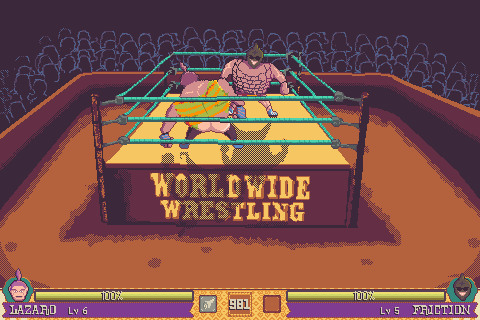 All luchadores and items in the game are non-fungible crypto-tokens. Sell and buy them in a decentralized market where the players decide the prices! The game economy is powered by blockchain tecnology, making Nacho Men a decentralized and cryptographically secure game, no cheating allowed! © Lunar Labs / Phantasma Chain 2018. All Rights Reserved.